In 2006, KDO Contracting was launched by Kathleen Diane Orlando. Kathleen has over 18 years’ experience in commercial and residential contracting. 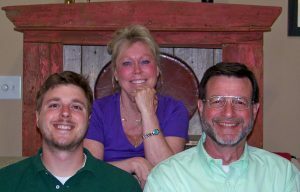 In the years since our inception the business has truly become a family affair. The same pride we take in our family values and integrity we are excited to bring to the relationships we develop with you, our customers. We self-perform much of our work and when needed select only trusted, licensed and insured subcontractors.